What a race!! Sam Long not only won, but also had a personal best at this race. He talks about the in depth details of what it was like from wake up to finish line in this episode and some of the other mental and physical aspects of the race as well. 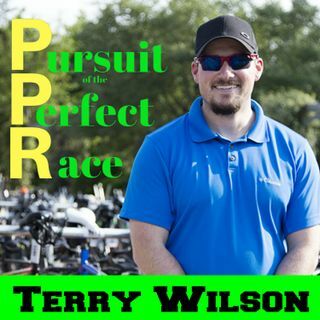 We discuss not only the race but also the challenges of mentally how hard a head wind is and how to take that negative aspect and shift into a positive thought process. He mentions and ... See More gives great credit to his sponsors, and his coach Ryan Bolton for their support. Also, he couldn’t have even go to the race if it weren’t for his lovely girlfriend Amy. Congrats on your win Sam, way to start your season off with a bang!